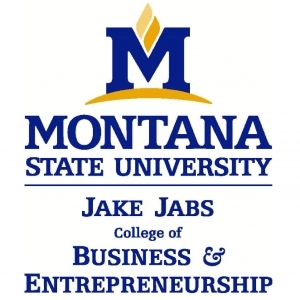 The Community Banking Program will host an Info Night on Tuesday, January 22 at 6 pm in Jabs 111. The event will feature summer 2019 internship opportunities and other resources for students. Questions? 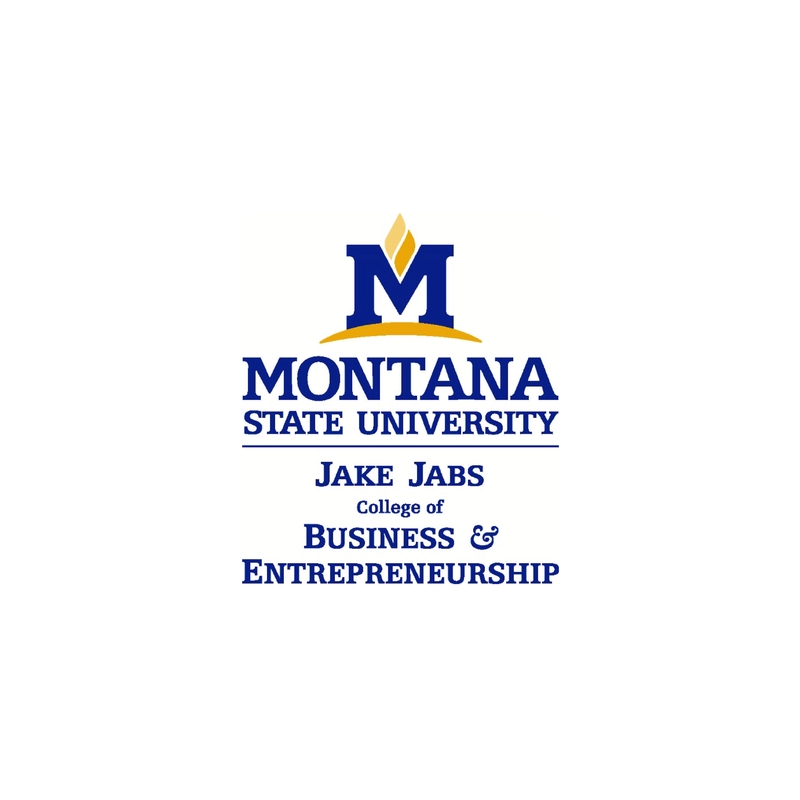 Contact Tim Harvey, timharvey@montana.edu or 406-994-6200.